Issues facing the Mormon Church: Jews in Wooden Submarines ! Jews in Wooden Submarines ! 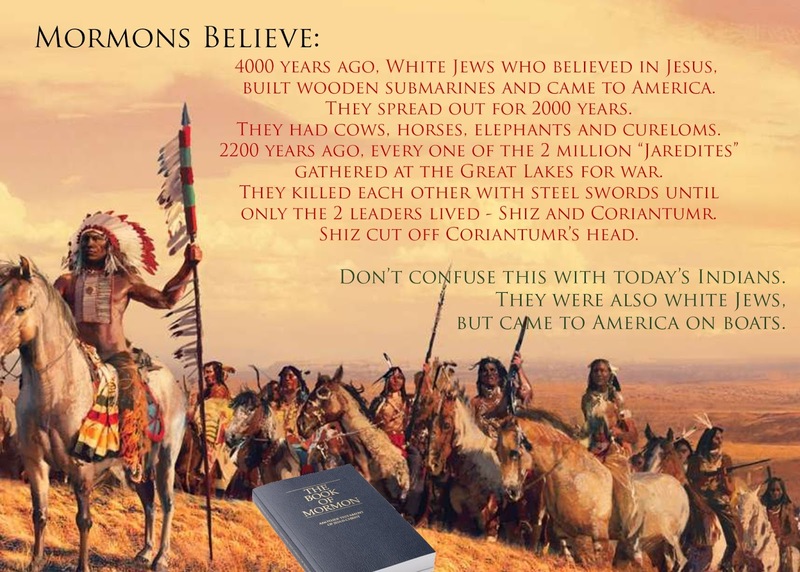 it was coriantumr who beheaded shiz, the jaredites were not jewish, they came from the tower of babel and only after the confounding of lauguages.around 2242 bc and were destroyed in a civil war with coriantumr being found by the people of mulek, in the great lakes around present day nauvoo.